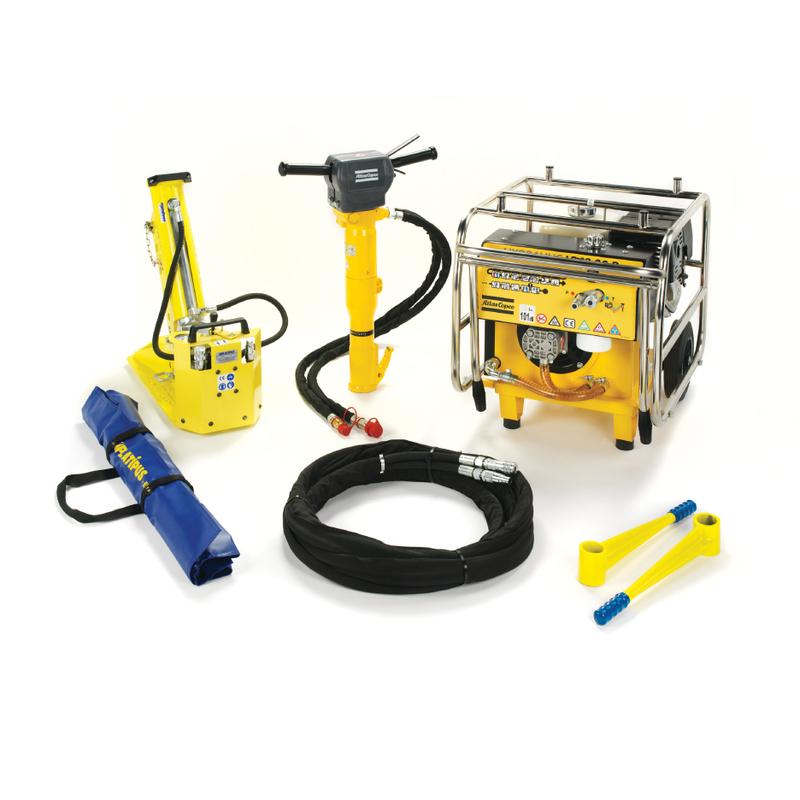 Over many years, we have developed a wide range of bespoke equipment to provide customers with well engineered, high quality, durable and practical installation tools designed for sustained use. 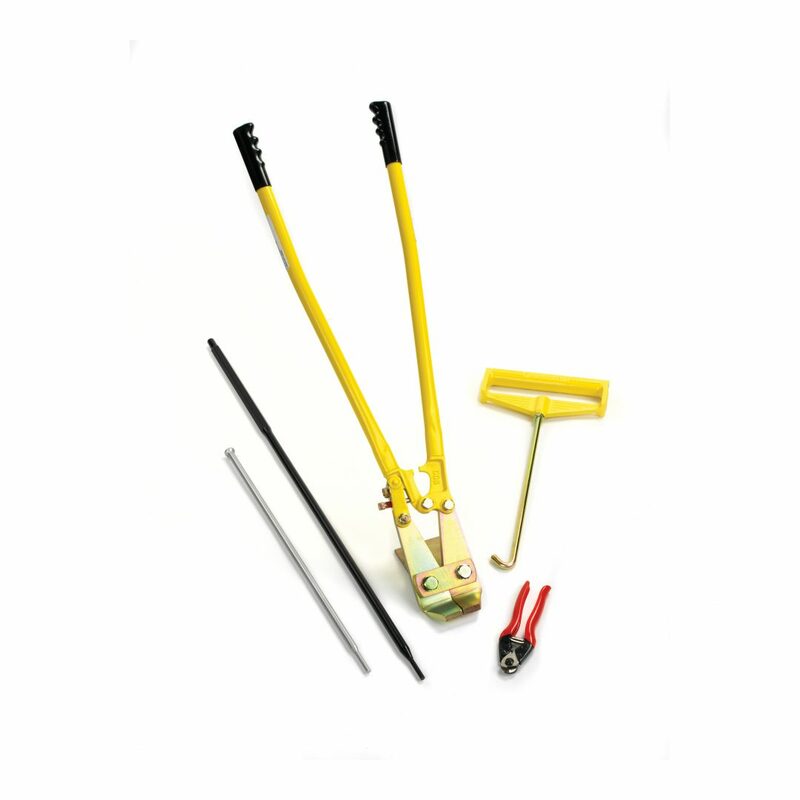 The anchors can be installed using a sledgehammer or postrammer which can be sourced locally. 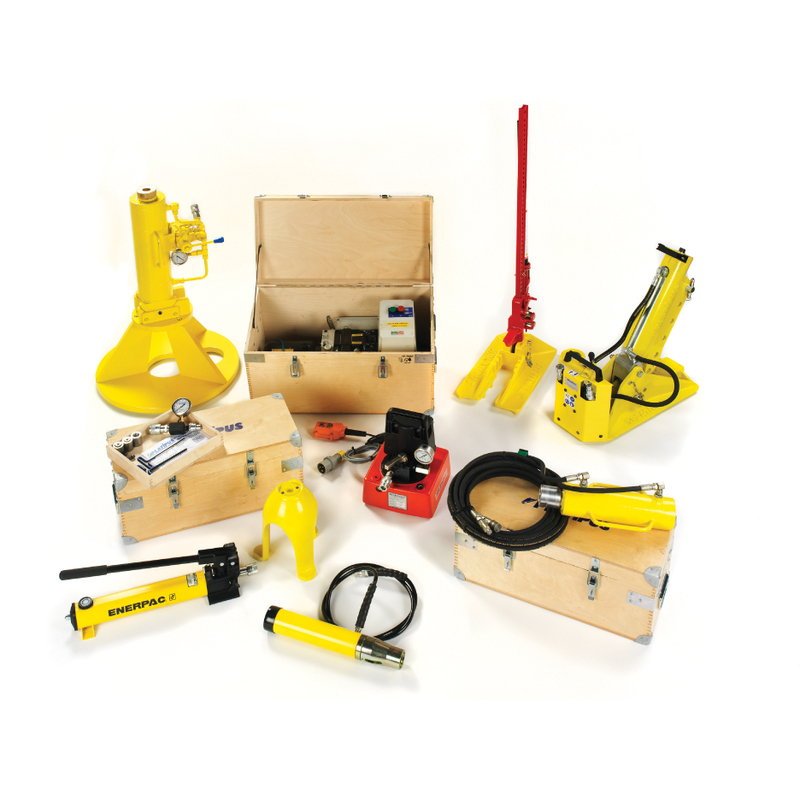 In multiple anchor installations electric, light air or hydraulic hammers make higher production rates fast and easily achievable.